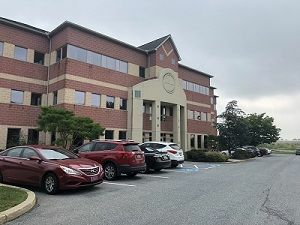 Michael J. Briglia, CFP®, MBA, CPA, is a local, Chester County Pennsylvania financial professional specializing in helping businesses owners (and their families) design, implement and monitor comprehensive plans to achieve long-term financial and estate/legacy objectives. 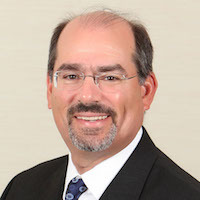 Mr. Briglia’s 25+ years of experience in business/management consulting and private equity creates a mix of business and financial consulting skills that is unique in the profession. A life-long CPA, Mike consults with clients on a number of issues including business growth and succession strategies, transition-to-retirement readiness, investment management and wealth distribution planning. Mike’s approach to advice-giving is objective, consultative and education-based (versus product-focused). Mike is also a prolific writer on industry issues (see article library below) and an educator to his partner community (fellow CPAs, attorneys, etc.). Anyone experiencing or planning a significant life (or business) transition should come talk with Mike about why “Success Begins With a Plan”!